Soil and Water go hand-in-hand. That is why Wetskills Foundation with Wageningen University and Nationale Bodem Traineeship initiated a new challenge for students and young professionals in The Netherlands (*note: Dutch will be the main language) with a focus on soil challenges (some are combined with water). The programme differs from the regular Wetskills concept, but the aim is the same: out-of-the-box solutions for challenges formulated by sector partners. This challenge from Bachelor, Master, PhD students and Young Professionals will start in January 2019. The teams get about ten weeks to come together (parttime!) to develop their own innovative concept. In this period several trainings will be provided and a day at the case owners is included in the programme. On 5 October this new initiative was launched in Wageningen. Students and Young professionals in the Netherlands are challenged to join this challenge. The organisation will select the candidates and will make the teams. Are you ready to join this unique challenge? 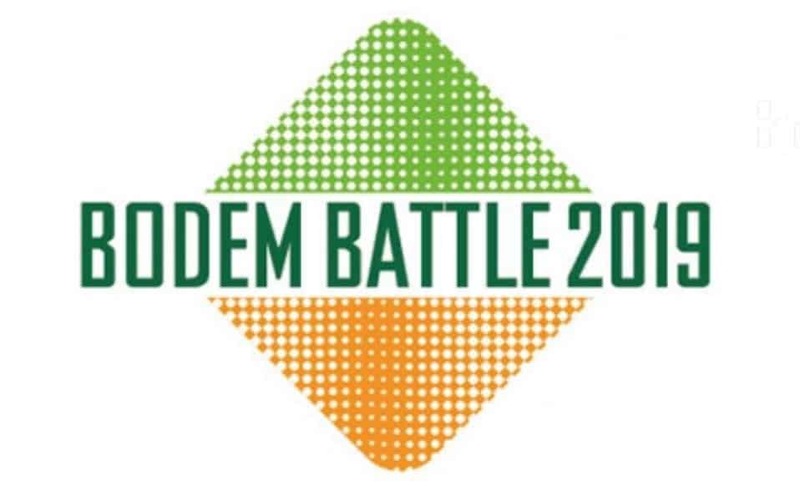 More information about the programme and the cases and registration as participant, go to: https://nationaalbodemtraineeship.nl/bodem-battle.